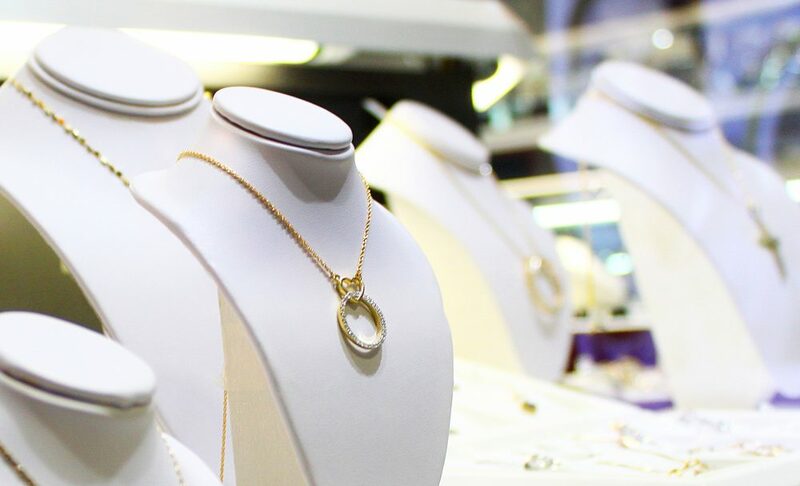 Pueblo Jewelers (Joyeria del Pueblo) was looking to revamp their digital presence and appeal to a different audience outside out of their traditionally hispanic customer. First step was translating the spanish business name into a name that would appeal to a English dominant speaking audience and at the same time still relate to their core customer. We then created a new brand identity with a new clean modern logo. 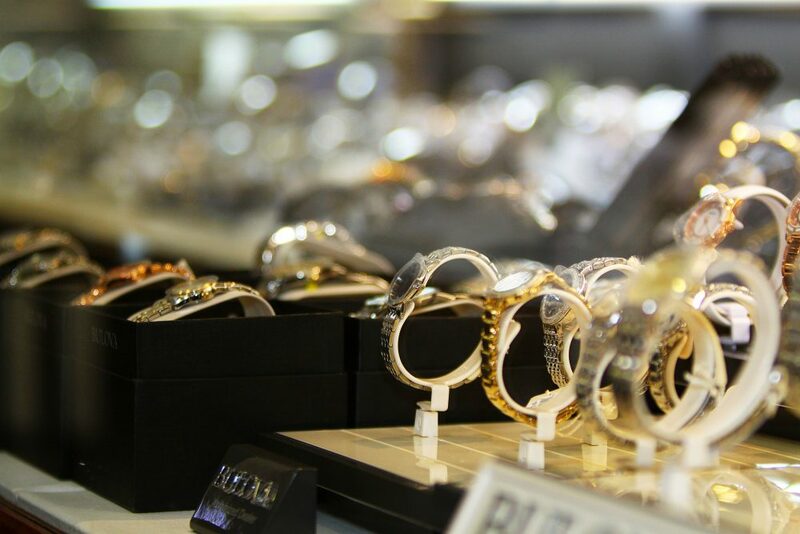 This followed into reviving their online presence with a new full featured website complete with a product catalog. In addition working on a new strategy for their dormant social media outlets to start gaining exposure and growing the brand. We don't just develop websites. We create strategies that bring results. 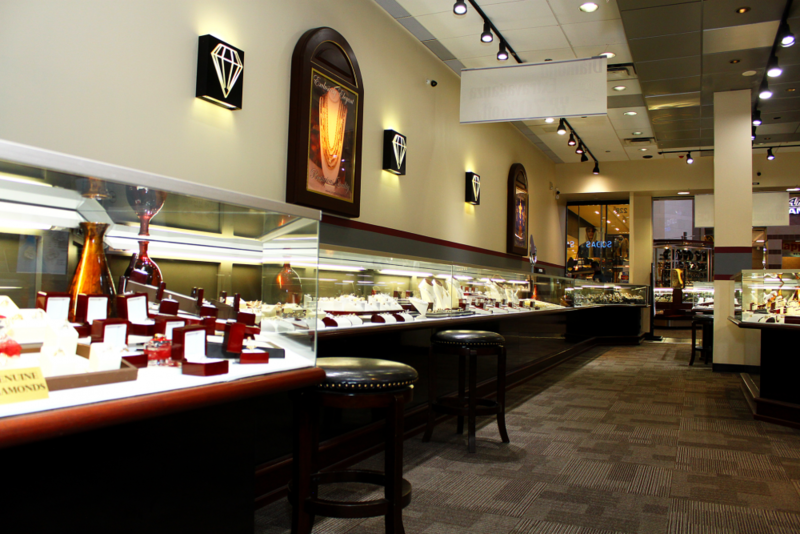 We successfully translated Pueblo Jewelers original vision and updated it to appeal to a younger and english dominant audience. With a new vision, Pueblo needed a plan. 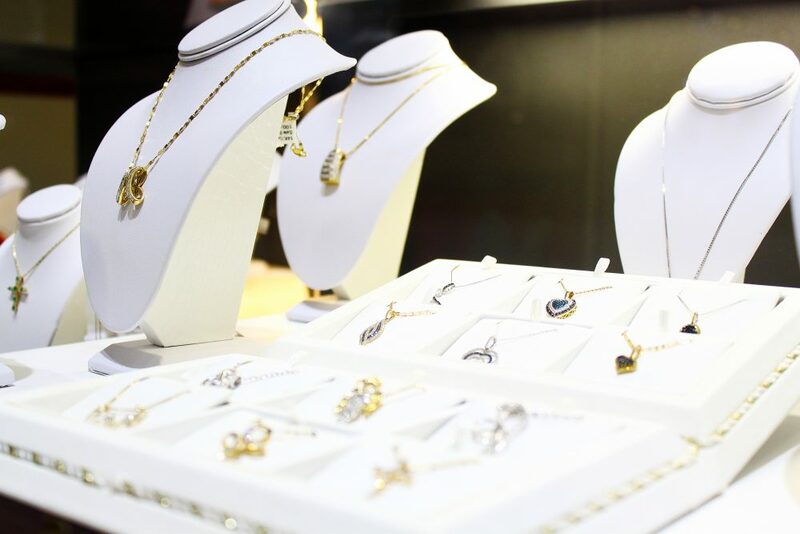 We focused on showcasing the uniqueness of their product selection, knowledge as jewelers, and attention to the fine details. Vision, strategy, a new logo or a new website mean nothing without results. 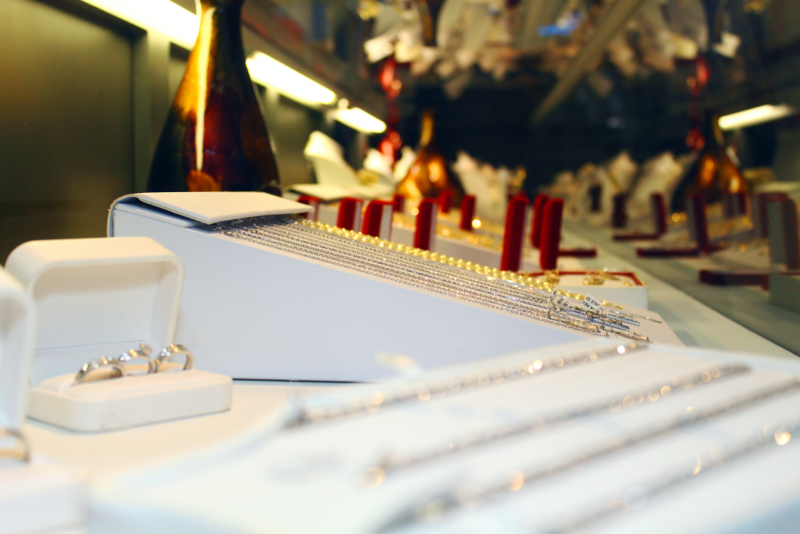 Pueblo was able to increase total revenue sales during their peak holiday season by 20% in comparison to the previous year. Business Card Redesign. 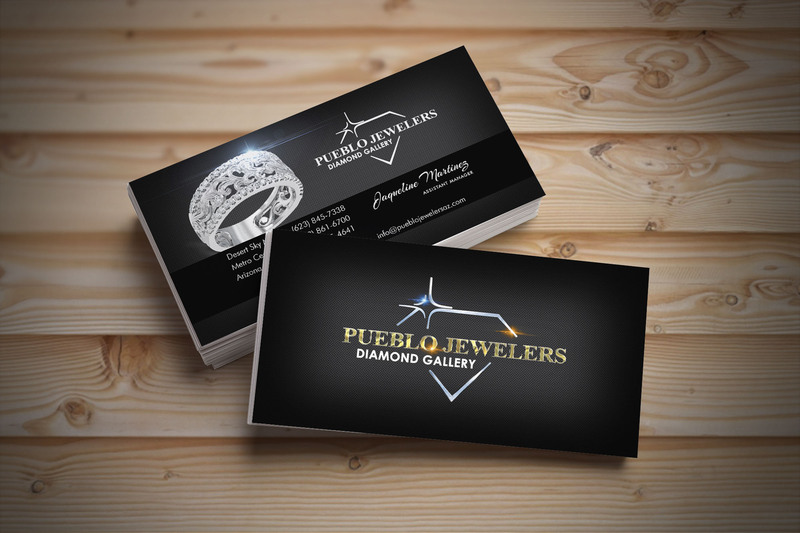 To match the new vision and identity of Pueblo Jewelers we also designed new modern business cards.